GRENOBLE, FRANCE - There is some sad news at the end of 2013 in the world of motorsports. 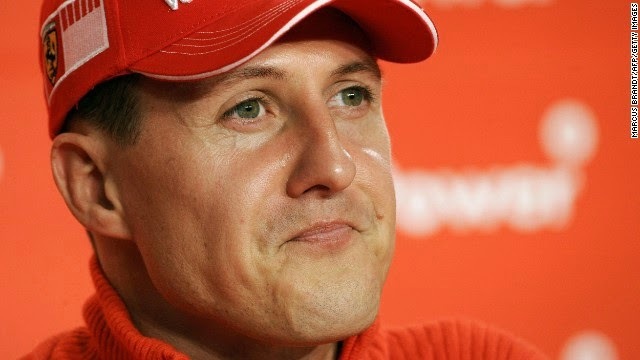 Over the weekend, Formula 1 great Michael Schumacher was involved in a serious skiing accident in France and is in a coma following brain surgery. The doctors report that he is in critical condition. Let’s keep Michael and his family in our prayers. 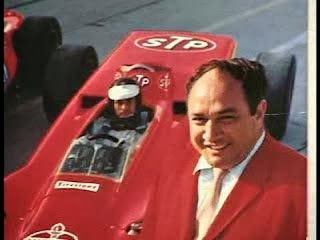 Also, legend Andy Granatelli died Sunday in Santa Barbara CA. 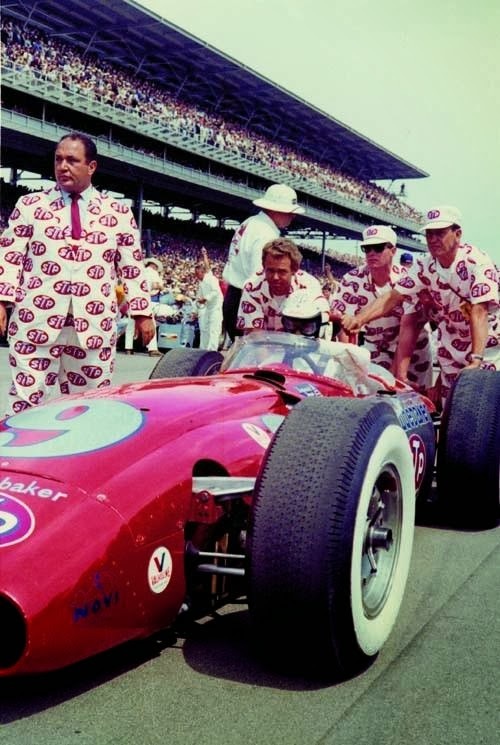 Mr. Indy (Mr. STP, as I remember him) was best known for his involvement in the Indianapolis 500 running innovative cars like the Novi-turbine cars in the late 60’s. He was also a midget car promoter in the 40s and sponsored Richard Petty’s cars for many years. In fact, at the PRI show this year, Richard Petty recounted the story of how his NASCAR paint scheme came into being. 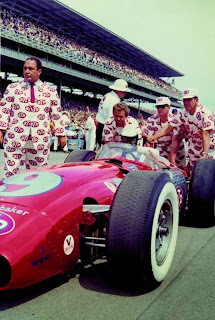 They argued over the color of the car, with the compromise being half Petty blue, half STP red, and the sponsorship became the longest in NASCAR history.